Address: 1520 N Shore Dr. Waterfront living with elegance and charm. Enjoy spectacular sunsets and long walks on the sandy beach. This luxurious 4-6 bedroom, 5 bath home is full of character adorning every room and being sold completely furnished. From the moment that you walk in the welcoming foyer you know that you are in a special home. Full of builder upgrades and professionally decorated and designed with quality and designer furnishings. The main living area is open to the dining and the gourmet kitchen. With its cathedral ceilings and fabulous views this home is one of a kind. This living area leads to the upper rear deck overlooking water; delightful for waterfront dining and cocktails. Beautiful custom tile and Brazilian cherry hardwood floors throughout. 5 full bathrooms with bidet toilets in each. Exercise room with bowflex total gym and sauna. Plantation shutters, security system with fire alarm, solar heated pool, abundant storage, elevator, hurricane shutters, boat dock and walk out pier and so much more. Breathtaking views from every direction. Enjoy Island living at its finest on one of the best beaches in the world as named by National Geographic. Square footage is approximate and not guaranteed. Buyer is responsible for verification. Address: 307 W Main St.
Amazing home, custom built with all the bells and whistles. 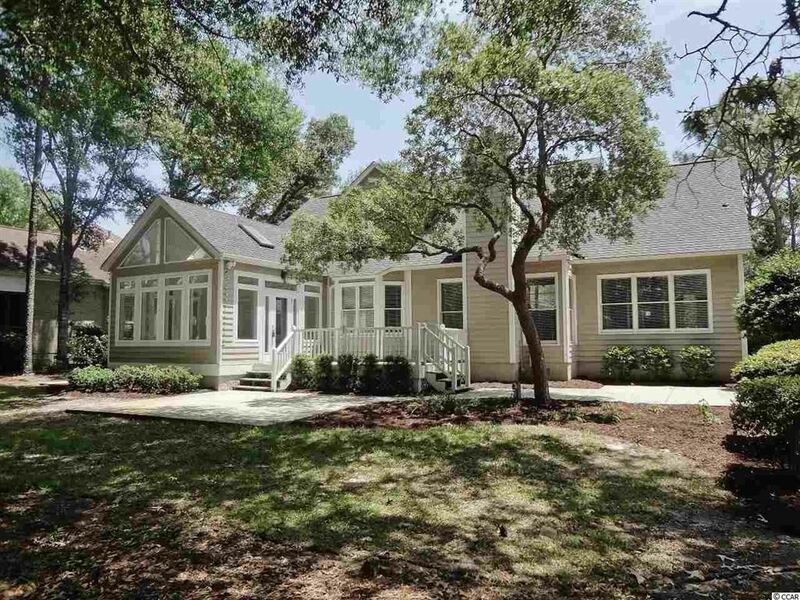 Located on the 16th tee of the Jones Course at Sea Trail Plantation, this open floor plan boasts quality throughout with fine appointments that will please the discriminating buyer. Entertaining in this home is a breeze. The gourmet kitchen features granite counters, custom cabinetry, stainless appliances. This room opens to a huge great room, formal dining room and Carolina Room. A den/office is another added extra for a home office or a separate TV room. One great feature is the raised pool that can be entered through the great room. This room offers travertine flooring and is totally screened. Relaxing in this area will allow you to enjoy the views of the green and fairway on the golf course. The split floor plan allows your guests a family their own privacy. The large master bedroom en-suite offers a fabulous master bath and very large walk in closet. The owner spared no expense during the construction of this home. There is a bonus room with a full bath for multiple uses such as an extra bedroom, office, media room, or exercise room. A rare find in any community is the oversized three car garage for cars, recreational vehicles, workshop or storage. This home is awesome and one you must see to appreciate. Offering two lots located on a slough which opens directly into the intercoastal waterway. Originally a part of Twin Lakes Development. Super convenient to the Sunset Beach Island bridge. One can easily walk to Bill's Seafood, Crabby Oddwaters and Twin Lakes restaurants, as well as the city park at the bridge. Address: 7436 W Ocean Hwy. PREMIER WATERWAY HOMESITE! Amazing opportunity to own .71 acres of prestigious waterfront land directly on the ICW at Sunset Beach, NC. This magnificent property provides unsurpassed water views of the Intracoastal Waterway & tidal creeks to Bird Island and the ocean. There is no HOA, no deed restrictions and no reason you should miss this! Ancient live oak trees with lush landscaping line the neighborhood offering the desirable privacy these elite homes demand. 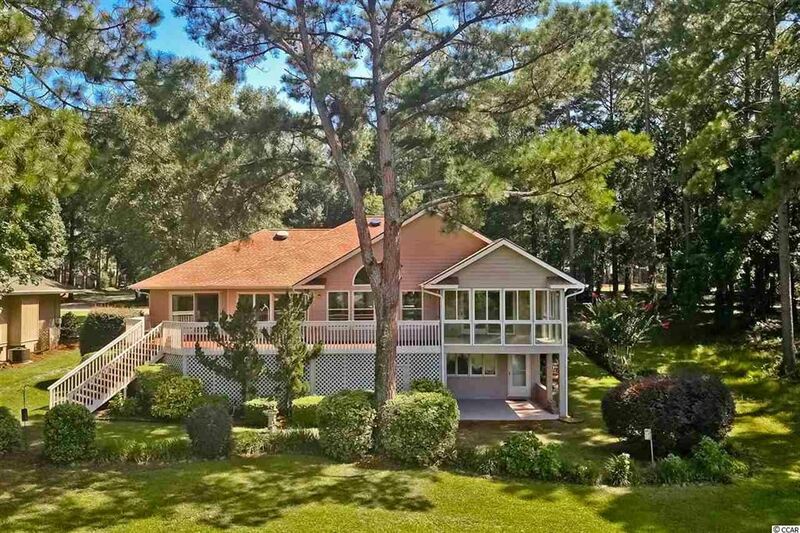 Located in the Ocean Harbour Golf Course area between the island of Sunset Beach and Calabash, NC, this is by far the most gorgeous mainland property at Sunset Beach, NC. Build your waterway dream home here and make boating in your back yard a reality with life at Sunset Beach, in top 21 Best Beaches in the World by National Geographic! 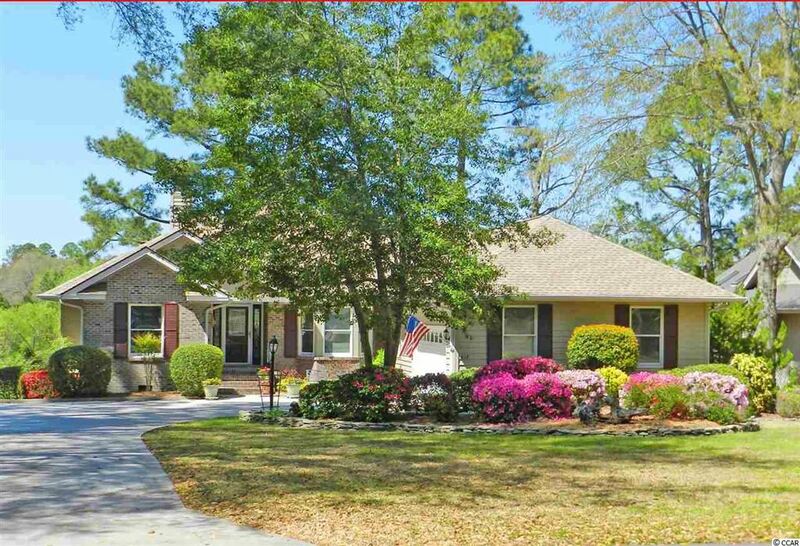 Ideal location with lots of frontage off of Beach Drive (main road coming into Sunset Beach from Calabash). This 3+ acres sits between Beach Drive and Ruth Drive ideal for a business or multiple businesses. Currently the majority of the property is zoned Highway Commercial and the rest of it is MF-II. Magnificent stately home located in a cul-de-sac on a beautifully wooded lot landscaped with glorious azaleas throughout the property. This spacious home offers a very large kitchen with ample cabinetry, over-sized island, and breakfast area. Adjacent to the kitchen is a formal dining room. The great room boasts vaulted ceilings, classic built-in cabinetry, & fine appointments with access to a screened porch, large deck and private wooded backyard. The master bedroom en-suite is conveniently located on the main living area as well as an additional guest bedroom. The second floor features two additional guest rooms, guest bathroom and an over-sized bonus room. This custom home is perfect for entertaining your family and friends who may visit more than often with the comforts offered. The guests will enjoy their own privacy with the bedrooms, den, bathroom, and bonus room. Relaxing in the screened porch or on the patio or deck surrounded by quiet, serenity, and beautiful birds is the ultimate of privacy. Looking for a home with all the bells and whistles is offered in this large home. 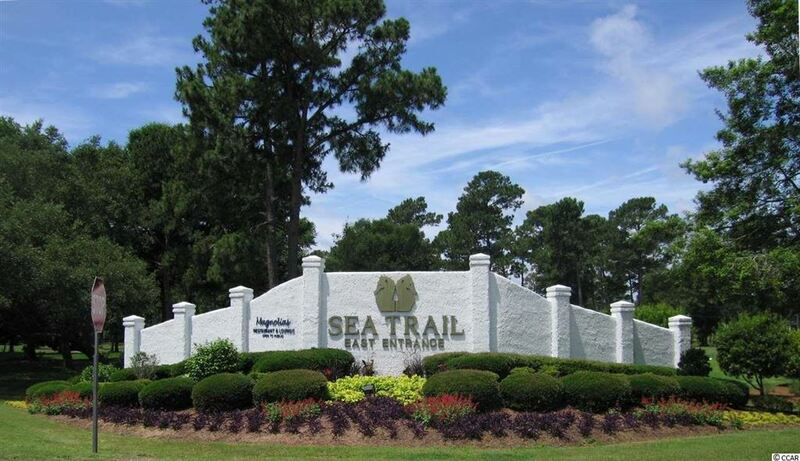 Sea Trail Plantation offers amenities galore including but not limited to 3 golf courses, tennis courts, fitness center, library, community garden, 2 clubhouses, 2 pools, and private parking on the family Sunset Beach. Casual coastal living is what you will find with this Sunset Beach, North Carolina cottage. The simple, open floor plan makes life easy and has space enough for intimate entertaining. Extend the party out to the large screened in porch which enfolds the entire length of the house front and offers an ocean view. Four bedrooms with two full bathrooms will make it convenient and comfortable for house guests. Brand new back deck and useful private ground-level shower is a welcome after a day of salt and sand. The treasures and surprises of the Atlantic Ocean are just a short distance away by foot or golf cart. With easy beach access, you can enjoy beautiful sunrise or sunset walks; or, observe the diverse habitat of nature residing in the marshes and creeks. This comfortable cottage is waiting to greet and introduce you to the simplistic charm that makes Sunset Beach one of the most unique and popular beach communities in North Carolina. Classic "shot gun" style beach house, complete with large screened in porch. Owners kept this one for private use only and has been maintained very well. Furnished (a few personal items do not convey) and ready for family and friends to enjoy carefree! 617 SW Kings Trail Dr.
One of the very best golf views in all of Sea Trail! This section of King's Trail is a favored spot within the plantation, overlooking #12 of the Maples Course. Spacious, solid residence features a split floor plan with a 4th bedroom or flex space that walks out under the house on the fairway side, plus a huge unfinished basement-type space under the house that offers a myriad of potential uses. The open living area, room sizes, and ample closet space make for a highly livable floor plan. Well-maintained home has seen several updates in recent years including the addition of quartz kitchen counters. Roof and HVAC unit are both less than 2 years old, the exterior was repainted about 2 years ago and the rear deck has recently been re-painted. Close to everything Sunset Beach has to offer! Wonderful curb appeal!! Fabulous golf views will be enjoyed from this spacious home located on the fairway of the Maples #6 hole. Spacious living area includes living room, adjacent den/family room, kitchen, dining area & huge Carolina Room with wall to wall windows. Master bedroom is on the first floor, offering a completely remodeled master bath. Family will enjoy their own space on the second floor with a seating area between the bedrooms. The 4th bedroom can also be used as an office or second floor den. Storage space will never be a problem with ample closets and walk-in attic access. Sea Trail Plantation offers amenities that include 2 pools, tennis, fitness area, library, 3 golf courses, and resident parking on beautiful Sunset Beach. Address: 660 Kings Trail Dr. 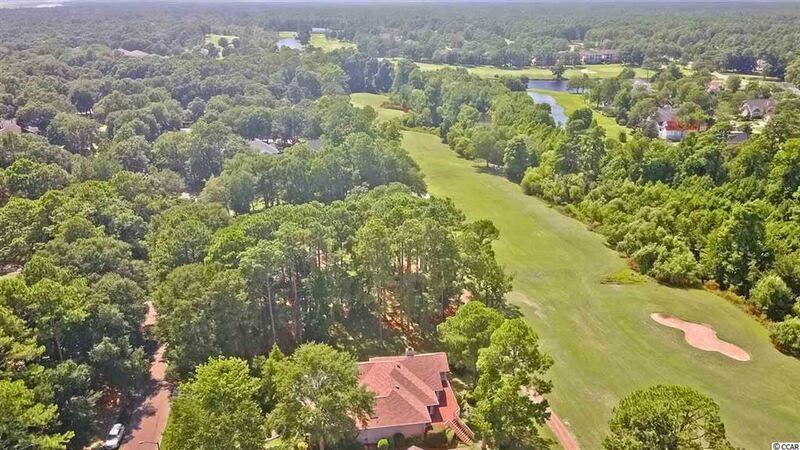 Located on the 15th hole of the Maples Golf Course, one of three courses in Sea Trail Plantation in Sunset Beach. This three bedroom, three bath home offers an open floor plan and an office/den. The large living room/great room features a stone fireplace with access to a very large screened porch. From the porch there are great views of the golf course and the beautifully landscaped yard. As a resident of this community, an array of amenities including 2 outdoor pools, 2 resident clubhouses, tennis courts, library, community garden, fitness facility, and private parking on beautiful Sunset Beach. You will love the new custom kitchen & bathroom cabinets,upgraded appliances,quartz countertops in kitchen & master bath as well as upgraded light fixtures throughout. Turn-key condition! Beautiful water/golf course views, spacious great room adjacent to light, airy Carolina room, smart interior design. Open, inviting floor plan ready to entertain or relax. NEW ROOF, HVAC relatively new. Shows like a model! Imagine golf course views from your front door as well as all along the back areas. Enjoy your own little slice of paradise with activities like tennis, pickleball, swimming pools, picnic area, fitness center, library & various activity groups. Close to the beach-Sunset Beach.& Ocean Isle Beach. 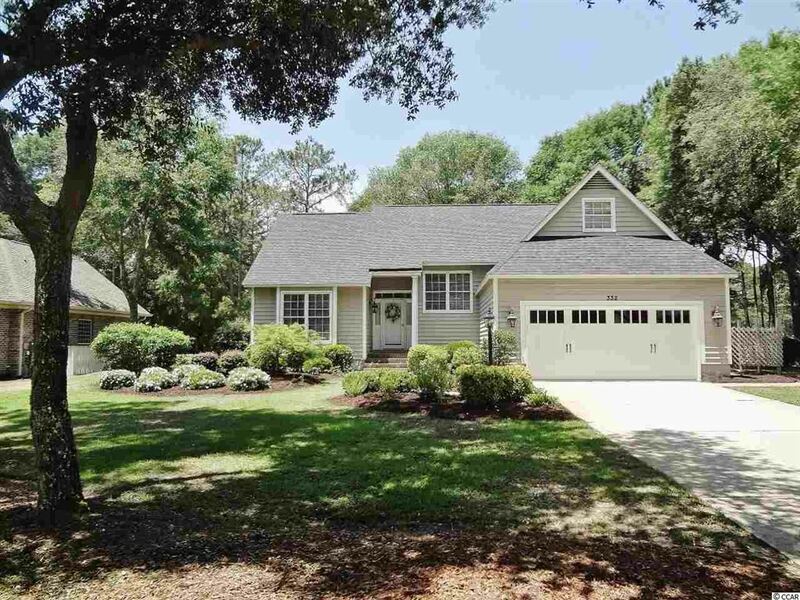 Half-way between Wilmington,NC & Myrtle Beach,SC You're going to love calling this home! Address: 605 Oyster Bay Dr.
A Golfer's Paradise - Sandpiper Bay one of the most desireable communities in Sunset Beach! Entering this lovely home, The York model with extensions, you will immediately notice the open floor plan, Formal DR; large LR, cathedral ceilings & Fireplace; the Carolina Room is fabulous! Kitchen has updated 42'' white cabinets with solid surface counters. The split bedrooms afford privacy to owner and guests! Both Master & Guest Bathrooms have been updated! As an added bonus - there is a Sunroom off the Breakfast Nook; Enjoy a large patio with an awning for those bright sunny days. This home features an awesome view of a pond and Hole 3 of the Bay Course! The view is awesome! Come see for yourself! This home will not last long. Now is the time to make your move!